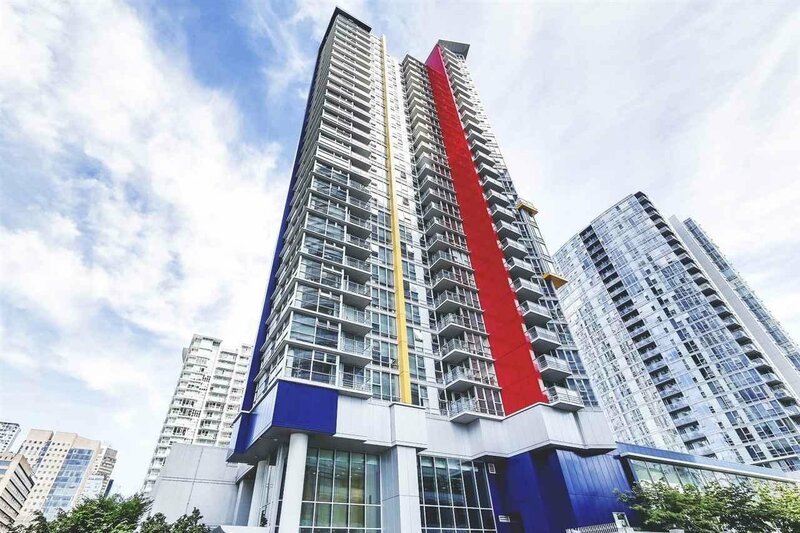 2903 111 W Georgia Street, Vancouver - 2 beds, 2 baths - For Sale | Teresa De Cotiis - Behroyan and Associates Real Estate Services Ltd.
Hello All! 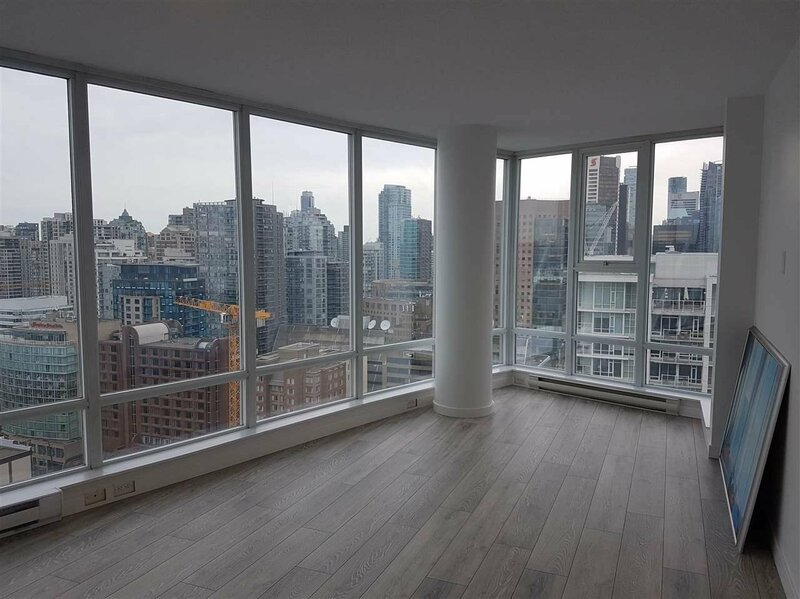 I am very excited to present this Newly Renovated "Urban Chic" 2 Bedroom + Den and 2 Bath Corner Unit at Spectrum Tower 1. 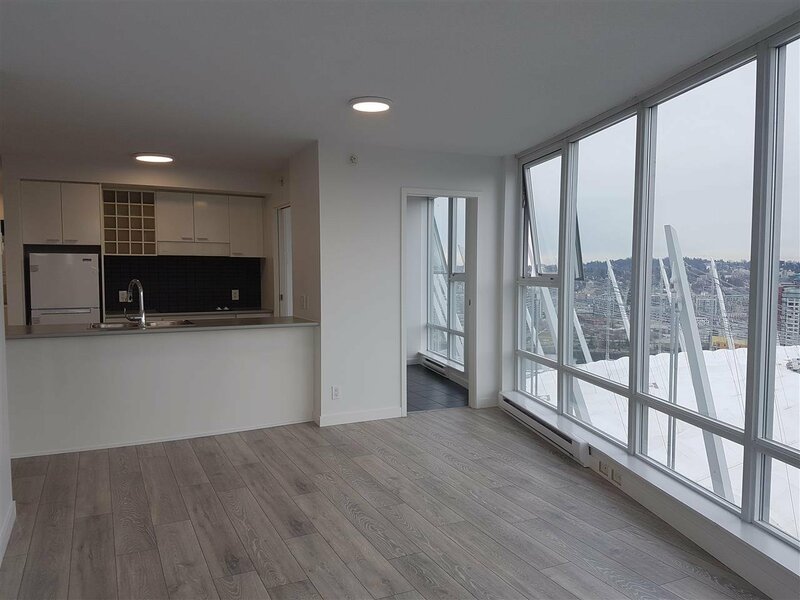 Come home and mesmerise yourself with the relaxing view of the Cityscape with glimpses of North Shore Mountains. Location? It's both a Walker's & Rider's Paradise, with each scores being 97/100 & a Perfect Score. Slide down to Costco through a private walkway for dollar ice cream cones, or T&T if you are craving Oriental goods. BC Place & Rogers Arena for Whitecaps and Canucks Games. Excellent Amenities: gym, sauna, hot tub, & pool etc. Open House This Sunday April 21st 2-4 PM. Come check it out!